Windows Plus UK are an experienced, family run double glazing company that has been serving Norfolk for the past 20 years. Based in Norwich, we have an outstanding reputation for supplying and fitting quality double glazing. We offer fantastic Liniar uPVC windows and doors that provide industry leading design and incredible thermal performance. Our uPVC windows are filled with argon gas for superior energy efficiency. Argon has a much lower thermal conductivity to dry air which is used in most standard double glazing units. Our argon-filled uPVC windows achieve a superb ‘A’ Window Energy Rating which means you will need to use less energy to heat your home. We offer an excellent service, taking the time to listen to our customers and their individual needs. Our installation teams are highly skilled and all hold current MTC cards for your peace of mind. We are also a FENSA registered installer so you can choose Windows Plus UK with confidence. Our ‘A’ rated uPVC windows come with a 10 year guarantee so your new double glazing is built to last. Our uPVC windows hold an enviable ‘A’ Window Energy Rating as standard and are CE marked. 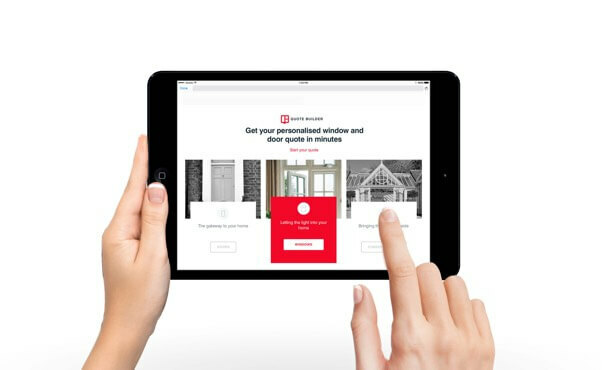 Get guide prices in an instant for uPVC windows and doors with our easy to use quote builder.